Looking for already made or someone willing to make a high quality Deadpool costume. 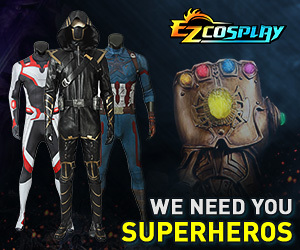 Superfansuits.com will do custom suits for you. They are inexpensive and really great quality!